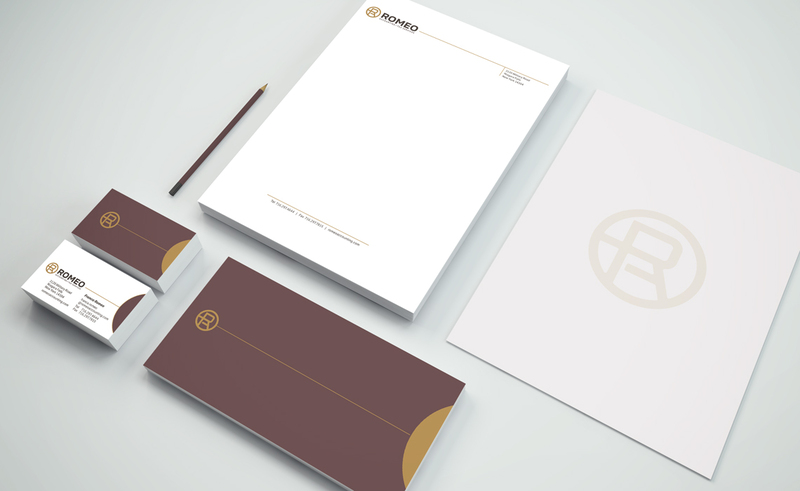 Part of an overall brand identity created for Berenson Hardware in Buffalo, NY by our branding and design agency. 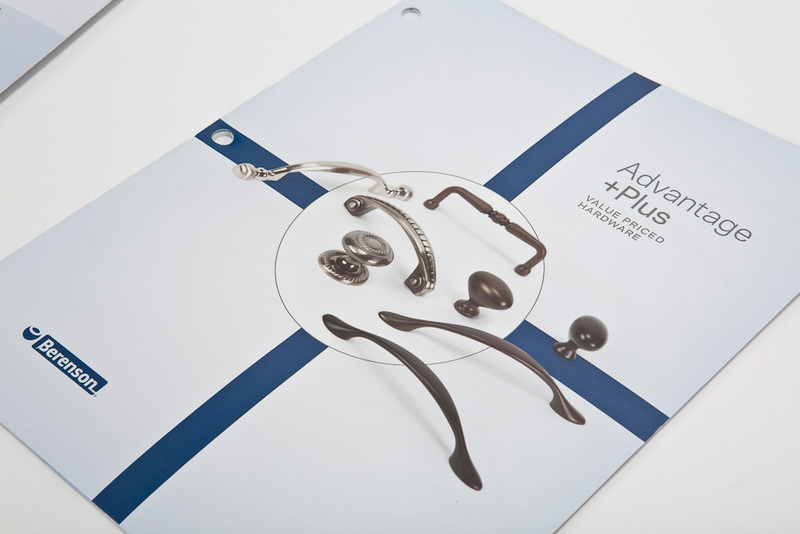 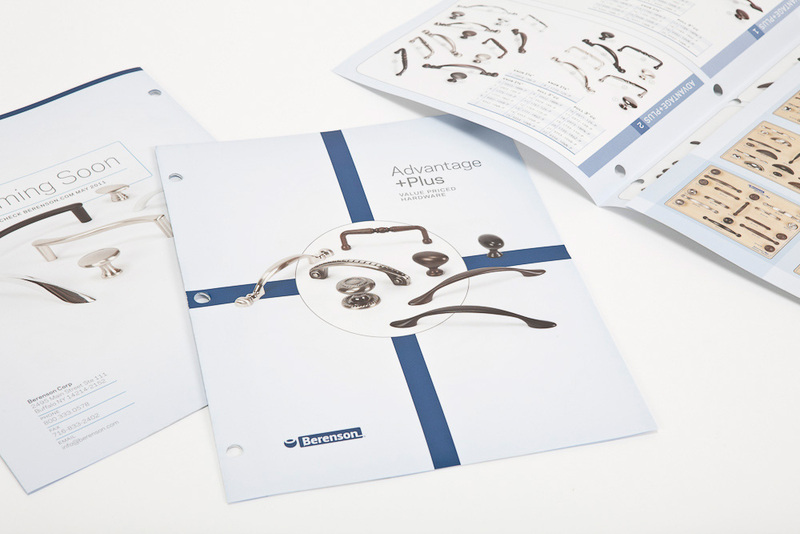 All photography was taken at our photo studio and used in the creative brochure design for the Advantage series hardware line. 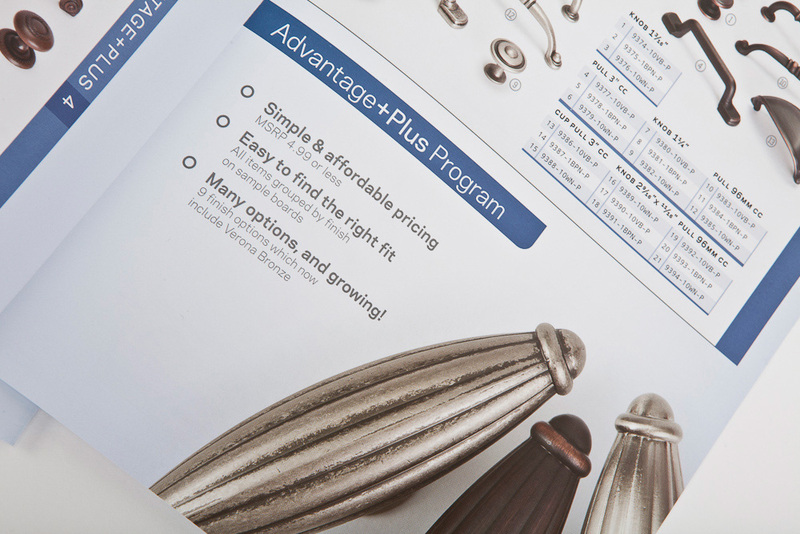 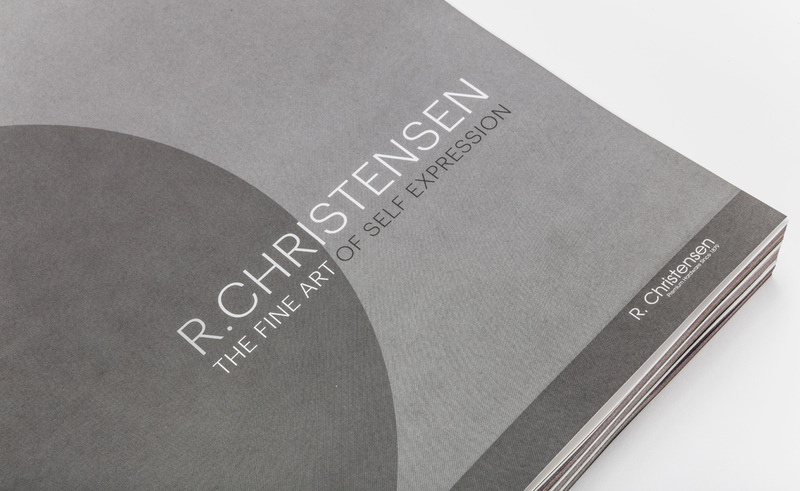 The brochure design is cohesive with the overall brand identity design for Berenson, keeping all fonts, brand colors, and typography in line with the style guide for the brand identity.